Put on your detective hats and investigate a tangled, twisty murder from Nanaimo’s past. Unreliable witnesses, family drama, and true-to-history red herrings will keep everyone guessing. Pre-registered participants will follow clues and complete puzzles to unlock boxes and attempt to solve the scandalous 1909 murder in less than an hour. Cost: $25/group of 2-8 participants. Ages: Adult (18+) or Teen (15-17, with at least one adult present). 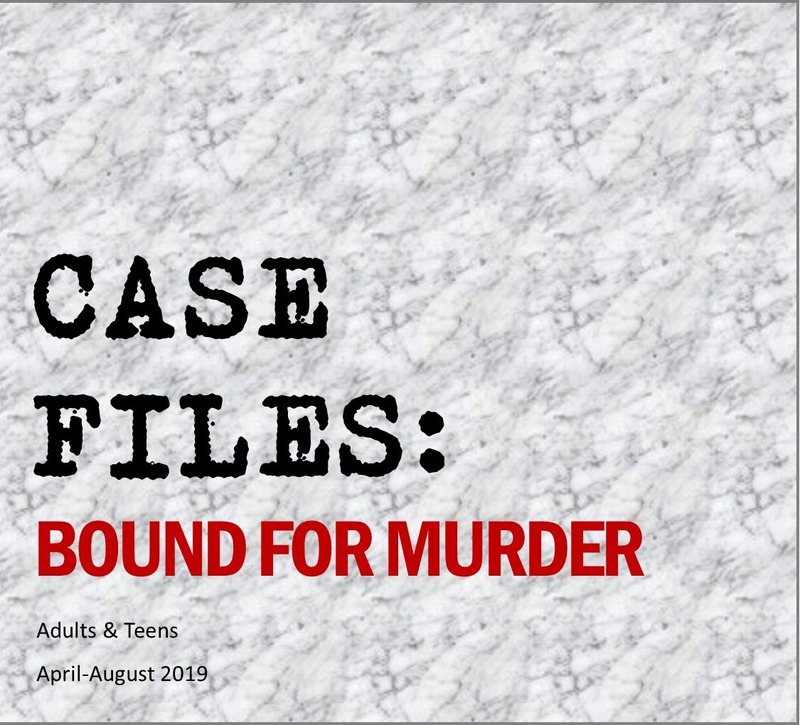 This program includes graphic descriptions of a historical murder and themes of affairs and domestic violence. Want to give it a try? Gather a group of 2-8 friends and register below to reserve the timeslot. Only one group may participate at a time. While registering, please include a comment describing the number of people in your party, and whether they are adults (18+) or teens (ages 15-17). A group of teens must have at least one adult present at all times. More dates to come for June, July, and August. Check our Facebook and the website for updates. Tickets are final sale, and non-transferable to other presentation dates. If you are member and would like to receive your discount after the pre-sale date, please buy your ticket in person or over the phone. *Please note – you do not need to have a Paypal account to complete registration online, credit cards are accepted. Tickets are not confirmed until you have received payment confirmation from Paypal. No physical tickets will be issued for this presentation.